Wondering what happens to your browser ! seeing bing new tab search, whenever you open your browser even after changing several times to google and results back to bing. "Tired of results by bing", and you want to remove it, and switch back to default user defined settings. Its because of recently installed application that comes with an software or tool that prevents browser from changing to default homepage and new tab search page called search predict by conduit. This search predict software will never allow you to change your browser settings as you wish. How to remove "Results by Bing" Permanently from Browser? Sometime we look things more complex than actually it is, this malware can be removed just like uninstalling a software program from the computer, simply search for the malware installed into computer programs. Step 2: Search for an application that names "Search predict" and publisher as "Conduit"
Step 4: Select "Google" as preferred homepage and select "Go back to original homepage and default search settings". Step 5: Now uninstall, and your'e done. 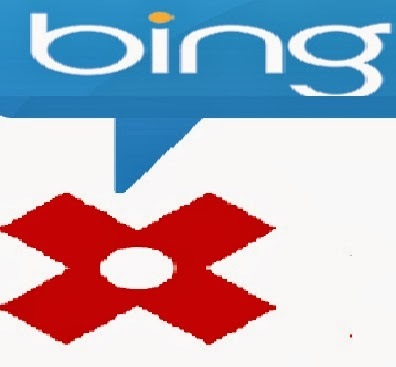 Enjoy browser with results by bing free.